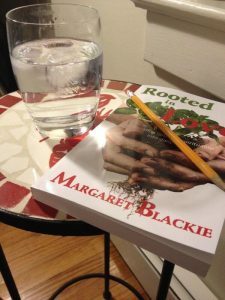 Margaret Blackie has written a helpful and thoroughly Ignatian guidebook to Ignatian Spirituality titled Rooted in love: Integrating Ignatian spirituality into daily life . Inspirational and educational, timely and eternal, this book can enhance the prayer life of anyone interested in exploring Ignatian spirituality. This book strikes the right balance of instruction and narrative, using real-life examples to bring Ignatian terminology to life. These examples demonstrate great attentiveness to human nature, and a commitment to the reality of people and the world which is itself profoundly Ignatian. Rooted in Love is broken down into different themes, and I can imagine coming back to it at different points in life when there is need for reflection on a particular theme. I went into this reading wearing my “Jesuit academic” hat, but my expectation of dispassionately analyzing the text was dispelled as the writing spoke to my heart and truly moved me. So the darkness shall be light, and the stillness the dancing. Whisper of the running streams, and winter lightning. This poem reminds me of grace and letting God be God. In situations painful and disorienting I find much solace in this poem. To me it is a reminder that I cannot always see what is best and yet there is hope. I may not be able to see a way forward, but somehow, somewhere there is grace. This is deeply heartening as I walk alongside a friend in a time of incredible difficulty. 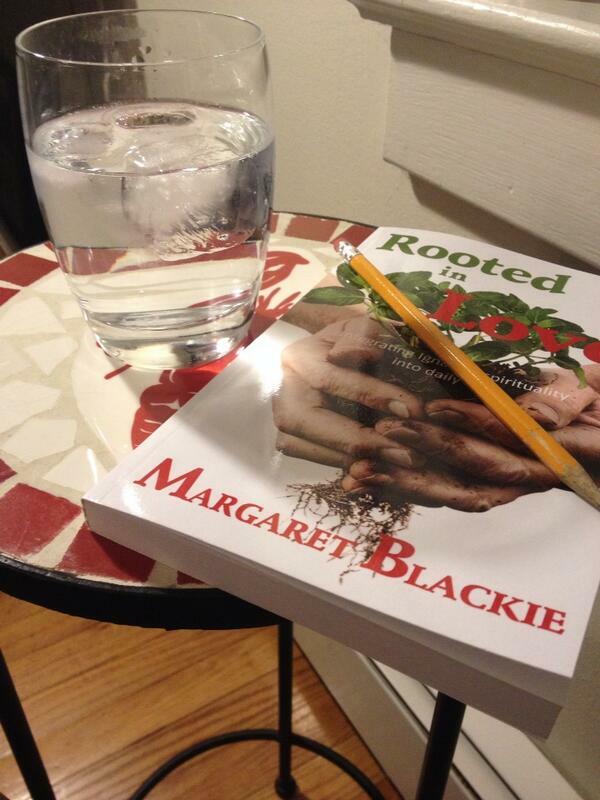 Margaret Blackie’s Rooted in Love is available in paperback and Kindle on Amazon.com. Disclosures: Amazon affiliate links are included in this post, and a review copy of this book was given to me. Thank you Margaret… now I REALLY cant wait to read this. My copy arrived a week or so ago, and I will start it as soon as I finish “Jesus Feminist” by Sarah Bessey. 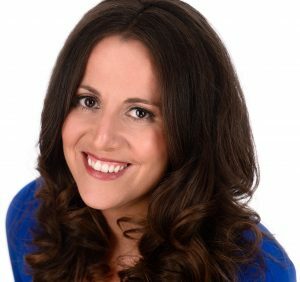 What wonderful new authors and spiritual explorer friends we encounter on Blogs, Facebook, Twitter, and the like. Mags and you among them !!! Can’t wait to hear what you think of it! When my father killed himself two years ago I was talking with my sister and she said “we sorrow with hope”. We did not know a path forward at all but we knew there was always hope with God. We wanted answers we knew we would never have and we wanted solace that we did all we could to prevent the unimaginable. There was really nothing but our sorrow with hope in the goodness of our God. That is such hard won wisdom.